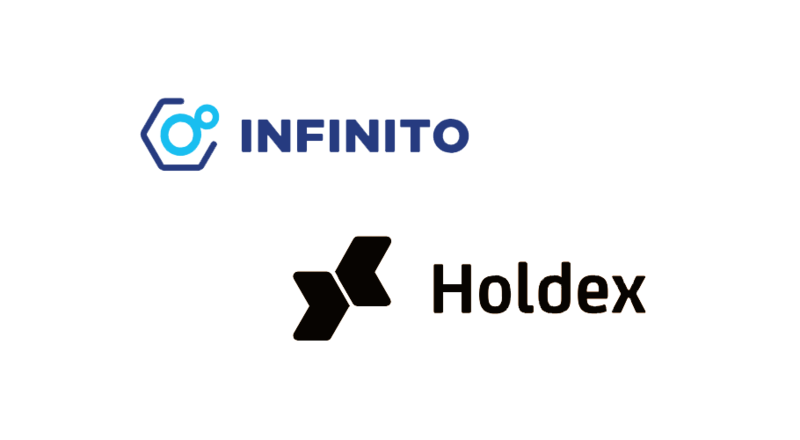 Infinito Wallet, a universal bitcoin and crypto wallet platform, today announced that Holdex, a cloud-based token sale network, has joined hands with Infinito Wallet as a technology partner to provide full support for STO and ICO offerings. By partnering with Infinito Wallet, Holdex’s compliant decentralized fundraising platform will be integrated into Infinito App Square, allowing smart contract-based fundraising projects to get discovered by Infinito Wallet’s user community. 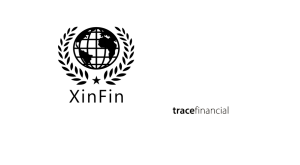 Together, Infinito Wallet and Holdex can give crypto crowdfunding startups complete support, from the early stage of creating and managing campaigns, to promoting and reaching investors and the user community. 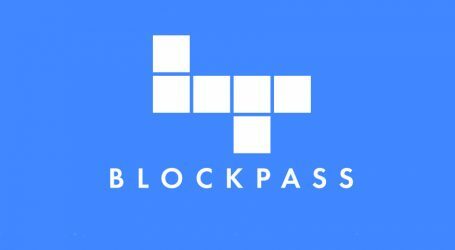 For token investors/holders, this collaboration creates a seamless experience for asset storage and usage, which helps further spread adoption of crypto assets as well as blockchain technology as a whole. 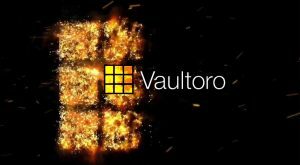 Last year, the Infinito Wallet, which has been supporting leading utility token standards since its market debut, was also the first and only wallet in the world to integrate KYC feature, allowing it to support security tokens as well. 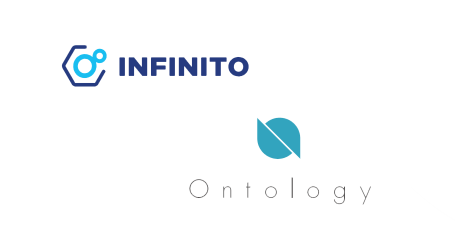 The Infinito team also partners with major token service providers to develop the wallet into a comprehensive solution for token issuers and investors/holders alike. In the past months, the Infinito team released their long-awaited DApp browser named App Square and Infinito Blockchain Platform – a development platform providing everyone with powerful blockchain modules, and expanded their partnership network by collaborating with leading blockchain names. Soon, DApps on Neo, Stellar, and more will be added to the Infinito Wallet with a variety of functions such as exchange, finance, compliance, games, education, news and more. 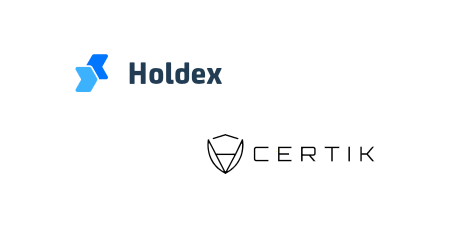 Established in November 2017, Holdex’s mission to make fundraising easy and affordable for startups, Holdex’s Initial Coin Offering Service provides a user-friendly tool for projects to manage their token sales with a suite of tools, connect with backers, and access a variety of potential partners. 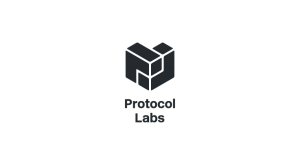 The platform currently has numerous verified token sales projects listed for investors.